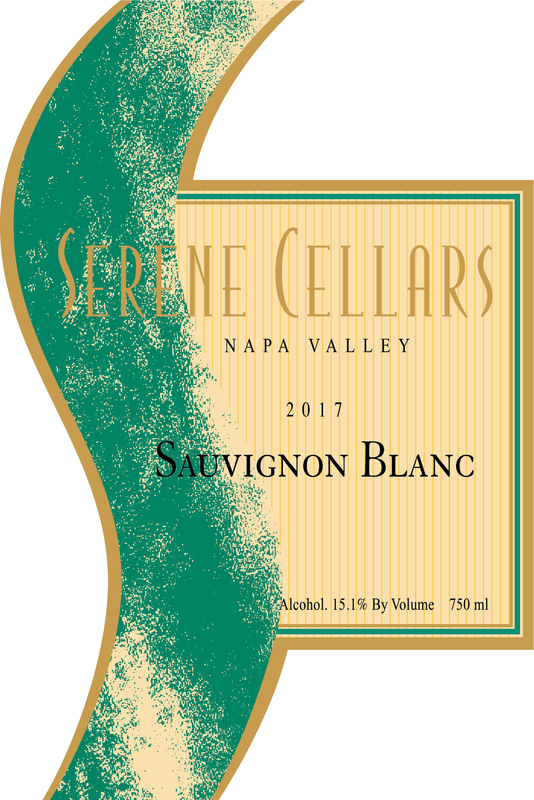 2017 Serene Cellars Sauvignon Blanc "Wipe Out"
Pale straw in the glass with lightly floral notes of apricot and orange blossom on the nose, this Sauvignon Blanc will tantalize your taste buds with its bright young fruits. Citrus and pineapple dance on your tongue with a hint of honey, and a crisp, dry finish keeps you coming back for more. Pair with baked cod drizzled with an apricot mint glaze.